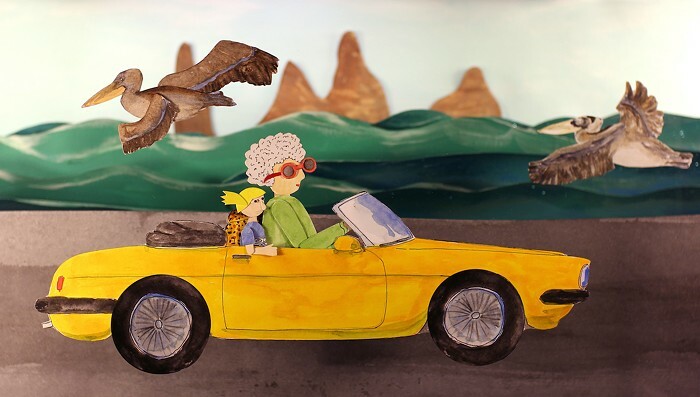 Learn the basics of stop-motion animation in this free hands-on workshop presented in collaboration with Reelout Queer Film Festival, the Kingston Frontenac Public Library and Queen’s University. Seattle-based filmmaker Clyde Petersen (director of the feature-length film “Torrey Pines”) will share some of his techniques and processes. Participants will build characters and backgrounds out of cut-out paper and animate a short scene using the iStopmotion app. All materials will be provided. Links to your finished movies will be sent by Dropbox after the workshop. Adults and children 6 and up are welcome. Children under 10 should be accompanied by an adult. Due to a finite number of resources needed for this workshop, this is a LIMITED registration event. You may register HERE after January 15th, 2019.